Replacing has the smallest impact, whereas realigning has a medium impact. The most profound impact comes from rethinking, because it’s not just about adding new materials but rather inventing new teaching practices and getting students and teachers to do things they have never done before. Details about the Remix Hypothesis can be found on Wiley’s blog, but in general, the hypothesis boils down to this: Open Educational Resources, unlike most closed materials, foster deep reflection about teaching and learning. In one of his examples, Wiley talked about a class he taught in which students rewrote a textbook together. This required more than a simple change in textbook, it was a new way of teaching the class. 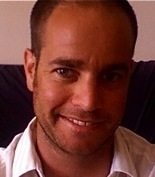 As a consequence, the students had a real sense of pride in doing good work. For example, Wiley noted that his students invested more time and effort into the class because they knew others would see their work. Another example of OER fostering a rethinking of pedagogical practice comes from Joanna Luks’ COERLL project, the open French textbook Le littéraire dans le quotidien (The Literary in the Everyday), which she uses to teach French in ways that go beyond the conventional. 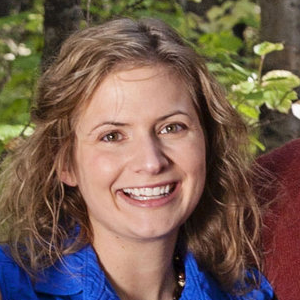 Joanna wanted to change her students’ habits by giving them a grading rubric and asking them to do extensive peer reviews of each other’s work before handing in their final products. 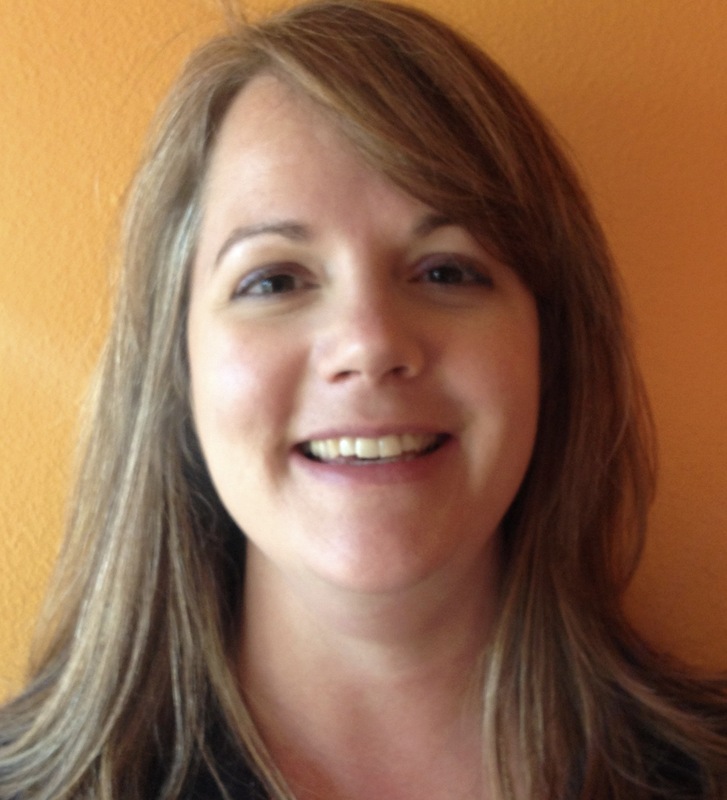 By building these practices into her own OER, Joanna was able to engage her students in ways that she found lacking in commercial materials. 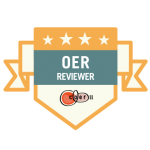 Most people cite cost savings and updated materials as the major benefits of OER. But according to Wiley’s “Remix Hypothesis,” the greatest promise of OER lies in helping teachers and learners to rethink their own educational practices. 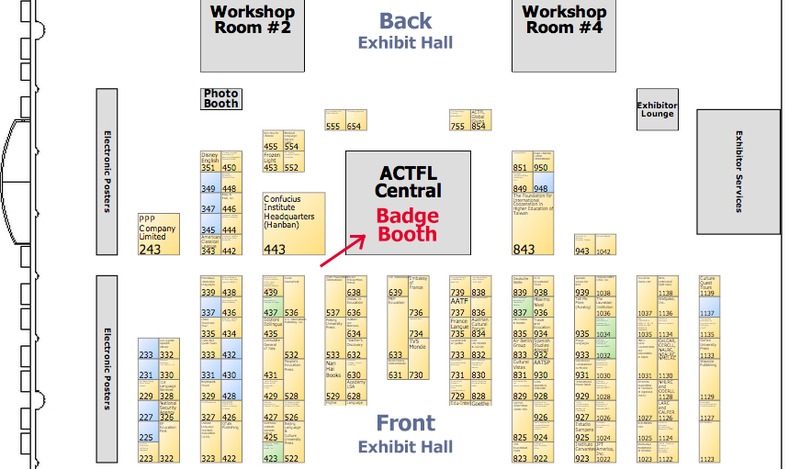 Meet Us At the ACTFL Digital Badge Booth! “@tonitheisen: http://t.co/YX1XXJEMcD #actfl13 500?” I'm in! Badges get me feeling all #languagegeeky love it! COERLL partnered with ACTFL to bring you this badge-earning opportunity because we see the potential for digital badges as an alternative and effective method of credentialing and tracking professional development. In our Fall 2013 newsletter, Digital Badges for an Open World, we enlisted leaders in this movement to help us vision cast the future of digital badges. Badges serve educators by allowing them to pursue a professional development agenda that is more customizable in every respect, without losing an ounce of rigor, but rather offering the possibility of a more interactive and more rigorous, continuing education. 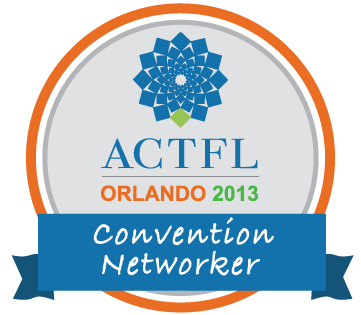 You can join Evan and hundreds of other Convention Networkers who will be making meaningful connections at ACFTL 2013 and earning their very own digital badge. Go to actflbadges.org. 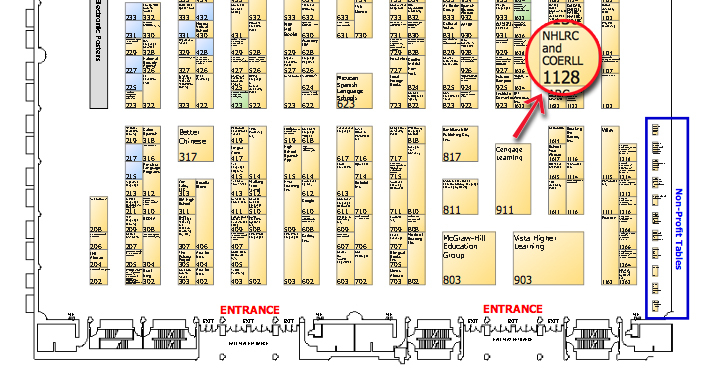 And when you arrive at the convention in Orlando, come see us at the Digital Badge booth. Find out more about how it works and meet other Convention Networkers f2f!